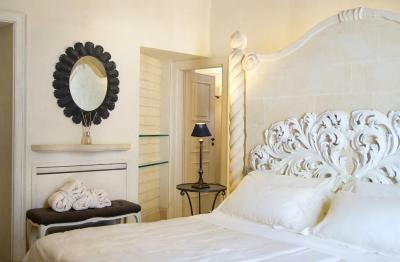 Lock in a great price for Palazzo Gattini Luxury Hotel – rated 9.4 by recent guests! 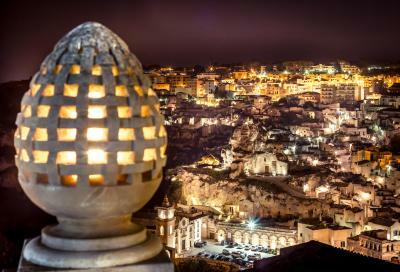 The town of Matera is an amazing place to see. The uniqueness is incredible. 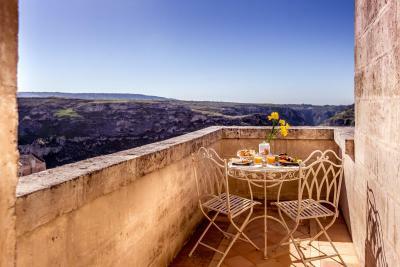 But, if you get to go to Matera AND stay at the Gattini, you are one lucky person. This hotel is one of the finest I have visited in Europe and the prices they charge for their services is a bargain. The hotel is beautiful and the room we stayed in was exceptional. 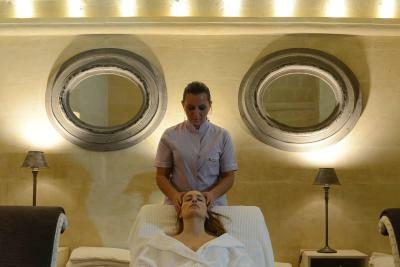 The staff are always friendly and professional. The breakfast is wonderful and the restaurant excellent. Highly recommended! Palazzo Gattini is located right next to the duomo. We could see it from our balcony. The room was spacious and glamourous, as was the whole building. The restaurant wasn't open, but the excellent staff recommended wonderful restaurants within walking distance. We enjoyed the spa pool. The breakfast was truly the best we had. The lady in charge of the breakfast room was delightful and keen for guests to try all the local specialities. We thoroughly recommend this hotel. The property is in fantastic location with wonderfull views in all directions, the design and decoration is simply outstanding. The hotel staff was extremely helpful. They addressed our sudden request instantly. Everything in the hotel was up to its reputation. True 5 stars hotel. 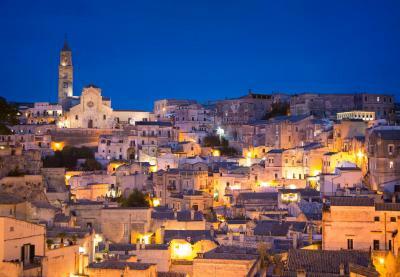 Matera exceeded our expectations and the hotel was very good and well located. Lovely old property! The location, rooms, staff and facilities were all amazing. Didn’t expect free access to the Spa (for an hour each) so that was a real treat. 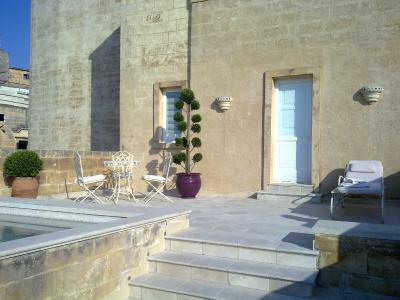 Very nice 5 star hotel in walking distance of all the sights of Matera. Nice 5 o'clock wine/ drink offering with Italian snacks was offered daily for free. 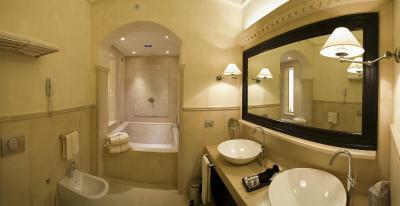 Lovely hotel room + luxury bathroom with tub. We got a room upgrade on arrival. Wonderful helpful staff. 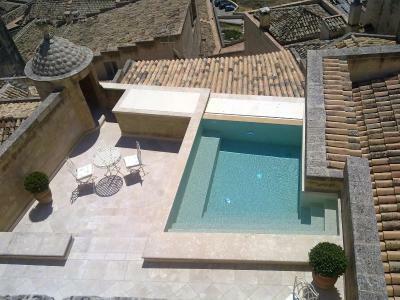 Amazing luxury hotel in the heart of Matera. 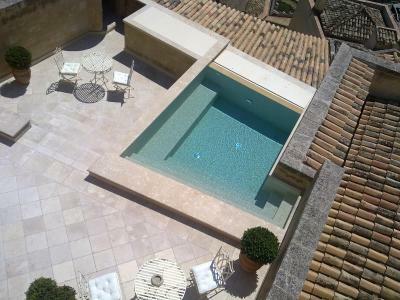 Great design, gorgeous terrace overlooking the city. Tasty breakfast from local food, best burrata ever. Extremely welcoming atmosphere. Thanks to Teresa for restaurants and trip advices. Location, large room and bed. Very nice bathroom. Friendly staff. 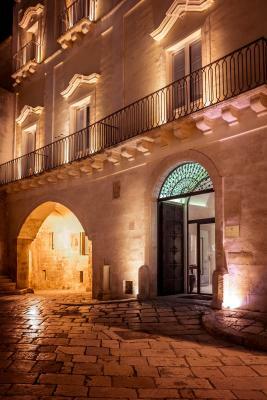 Palazzo Gattini Luxury Hotel This rating is a reflection of how the property compares to the industry standard when it comes to price, facilities and services available. It's based on a self-evaluation by the property. Use this rating to help choose your stay! 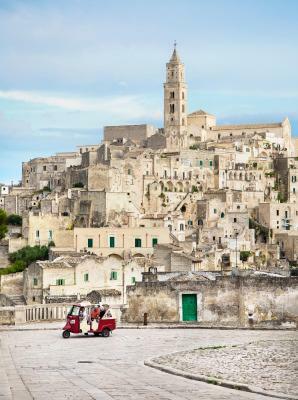 Palazzo Gattini Luxury Hotel is located in the Matera Sassi area, a UNESCO World Heritage Site. 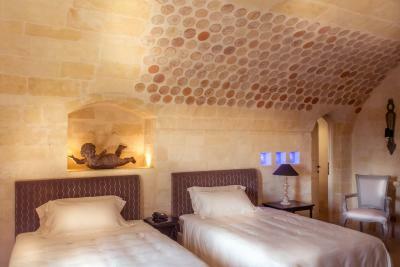 It offers free Wi-Fi, unique rooms with stone bathrooms, and free access to the property's spa. 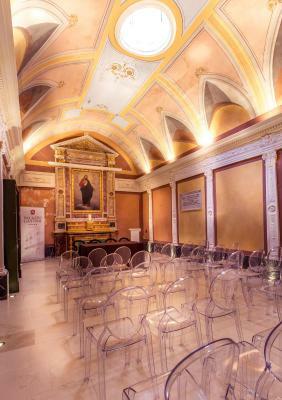 The elegant décor of Palazzo Gattini makes use of the renowned stones of the region, preserving the original architecture of the building. 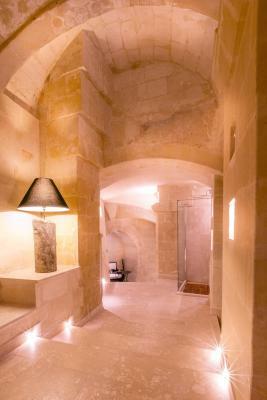 The spa is set in the former cisterns. 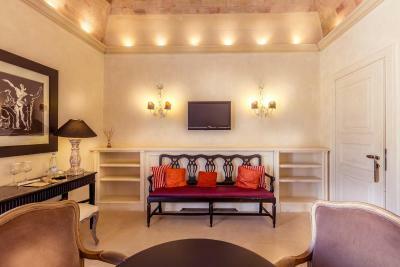 All rooms come with air conditioning, a seating area with sofa, and a flat-screen TV with satellite channels. 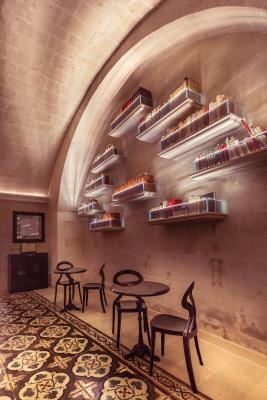 Breakfast is made with local ingredients, and special dietary options can be requested. 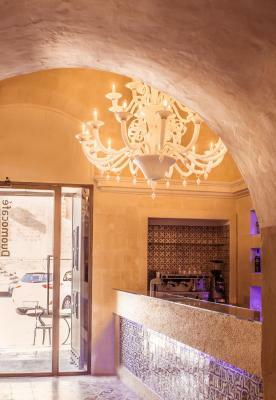 The hotel's Le Bubbole Restaurant offers 3 different ambiances and a selection of regional dishes from Basilicata. 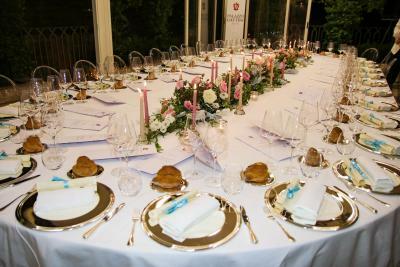 During summer dinner is served on the terrace overlooking the Sassi. 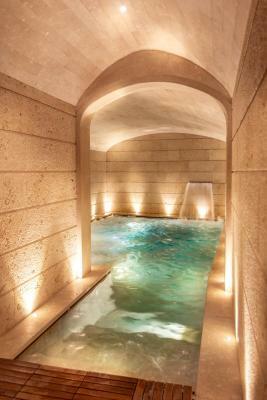 Featuring a Turkish bath, the wellness center includes a hot tub, sensory showers, and a relaxation area with herbal teas. Guests can enjoy discounted rates at a nearby partner car park. 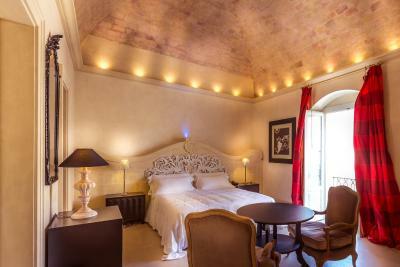 When would you like to stay at Palazzo Gattini Luxury Hotel? With free WiFi, this suite offers a living area with armchairs or sofas, a bedroom with extra-large bed, a 32" LCD TV, and a walk-in closet. Also has a mini-bar with free soft drinks and a fully equipped private bathroom with bathrobe and slippers. 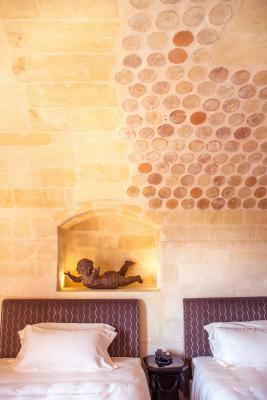 Some rooms come with 17th-century frescoes. 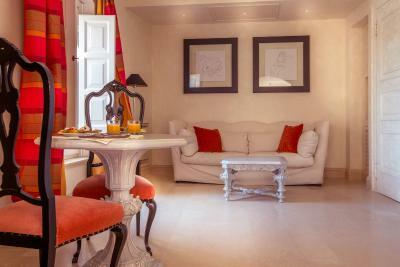 This junior suite offers free WiFi, a mini-bar with free soft drinks and a seating area with sofa or armchairs. Also has a walk-in closet and a fully equipped with private bathroom with bathrobe and slippers. Room size may vary from 26 to 105 ft². 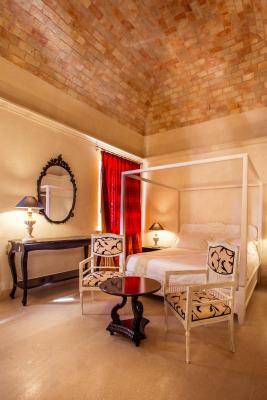 This deluxe double room offers free WiFi, design furniture and 32" LCD TV. 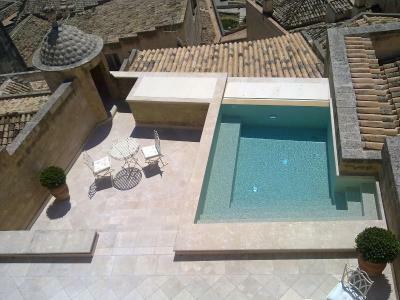 Also has a mini-bar and a fully fitted private bathroom. Featuring a terrace and free WiFi, this spacious air-conditioned suite with private outdoor pool includes a satellite LCD TV and mini-bar with free soft drinks. Also has a fully equipped private bathroom with bathrobe and slippers. 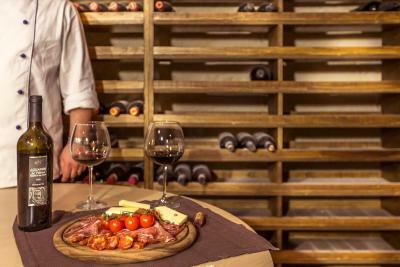 House Rules Palazzo Gattini Luxury Hotel takes special requests – add in the next step! Other Palazzo Gattini Luxury Hotel accepts these cards and reserves the right to temporarily hold an amount prior to arrival. 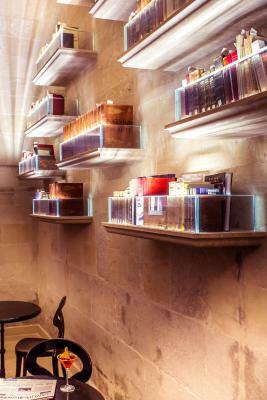 Palazzo Gattini Luxury Hotel accepts these cards and reserves the right to temporarily hold an amount prior to arrival. 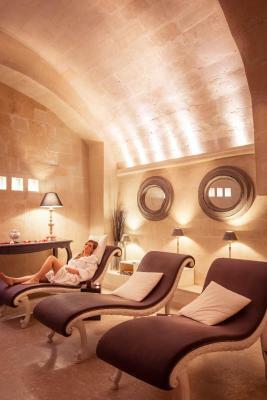 Spa treatments must be requested in advance. 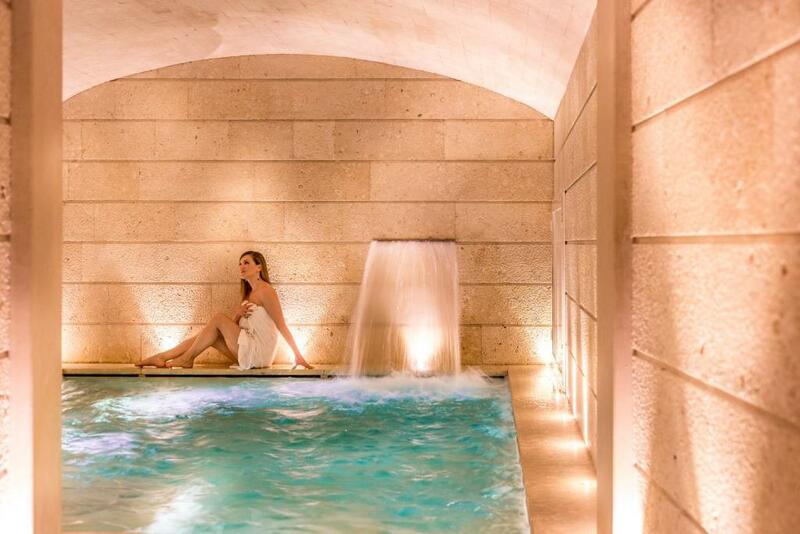 Children younger than 14 years are not allowed in the spa. there are amazing views from the terrace but it was all closed down. Would have been good if this could have been warmed up with some outdoor heaters and we would have loved to have a drink up there. We went out of season but I don’t think this should mean we get fewer facilities than summer guests. Lighting in room poor,not possible to read book or newspaper. Televison in room is very small, and very complicated or impossible to find european channels. Parking was quite far away..perhaps due to road closures around. We had to wait for quite sometime for the hotel car to get to the car park with our luggage. The staff couldn't have been more helpful though! Nothing. Just be aware that it is extremely difficult to find/ navigate to the hotel using GPS. There were absolutely no faults. Bar was never open for drinks in the evening. Roof Bar was closed due to high winds - fair enough - but "bar" near lobby was full because a group of people decided to have their meeting there. Make them go to a Meeting Room. Went out for supper and when we got back at 9.1pm, the bar was closed. Internet very slow. There was an amazing sounding fireworks display on but the staff never bothered to tell anyone to be ready to be outside to watch it - bit short-sighted I thought, as I love fireworks. Overall a great property except for the Bar thing - 5 star hotel should have a nice bar somewhere til late in the evenings. 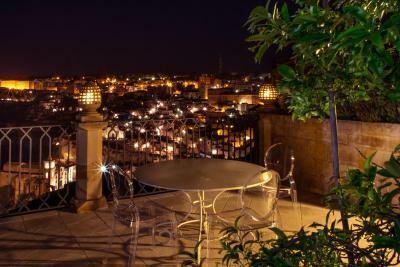 - Roof top bar was advertised but no bar staff when we visited in the evening. 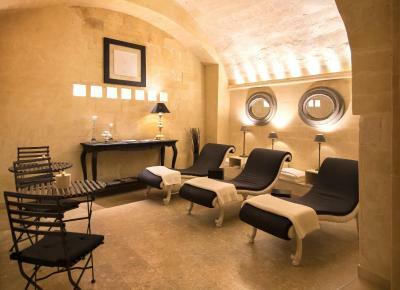 - 25 minute delay to start of spa treatments (was told to arrive 15 mins early) - Spa treatment did not achieve therapeutic benefits I’d hoped for. - Was not offered hot drinks or hot food at breakfast; not great overall buffet selection (including overripe fruit). Some aspects of hotel did not live up to the five star standard one would expect.